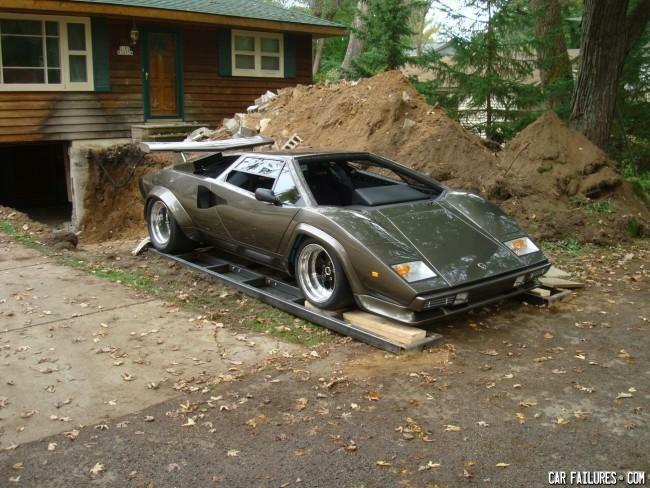 He build the car in his basement then realised he had no way to get it out. Corners like it's on rails! . . . and dirt . . . and 2x4's . . .
What do you say when you walk into an optical? "Hello, can I order a cheeseburger?"